Three drilling rigs of Transocean Drilling received new charter contracts for operations in the offshore zone of India and Trinidad. The company contracted employment for the midwater semi-submersible drilling rig Actinia, ultra-deepwater semi-sub drilling rig Deepwater Invictus and ultra-deepwater drillship Dhirubhai Deepwater KG2 with different contractors. 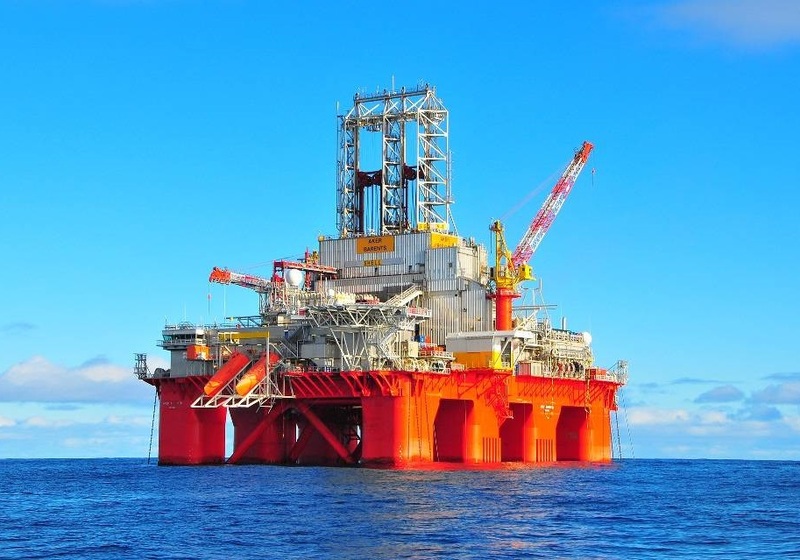 However the midwater semi-sub drilling rig Transocean John Shaw remained jobless and Transocean Drilling sold it for scrap in Aliaga, Turkey, where will be recycled in an environmentally responsible manner. The new contracts will give a fresh breath for the offshore operation company, improving its liquidity and cash flows. The midwater semi-submersible drilling rig Actinia was awarded with 3-year contract by Oil and Natural Gas Corporation (ONGC) for operations in offshore India with fixed dayrate of 101,000 USD. The agreement will be commenced in May 2016 and total value is estimated to 111 million USD. The ultra-deepwater semi-sub drilling rig was awarded with 3-month contract by BHP Billiton for offshore operations in Trinidad. The contract is scheduled to start in May 2016 and run through to August, on a day rate of 350,000 USD, adding a total backlog of 28 million USD. The ultra-deepwater drillship Dhirubhai Deepwater KG2 received a six-month contract for operations in offshore India, but the dayrate and amount were not disclosed. Transocean Ltd. is one of the world’s largest offshore drilling contractors and is based in Vernier, Switzerland. The company has offices in 20 countries, including Switzerland, Canada, United States, Norway, Scotland, Brazil, Singapore, Indonesia and Malaysia. 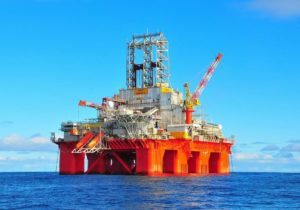 The company owns 61 rigs including 28 ultra-deepwater floaters, 5 deepwater floaters, 7 Harsh-Environment Floaters, 11 Midwater Floaters, and 10 High-Specification jackup rigs. The company shows solid cash flows and enough liquidity to pay off the debt maturities by 2017, valuing at approximately 1.7 billion USD.